There seems to be an assumption that because nurses are great clinically, or have been around for a long time, they should be promoted into management. But, nursing and management are two very different roles. Nurses are great at getting things done, and doing them well – at solving other people’s problems. And that strength can sometimes gets in the way of getting things done through others – which is what great managers do well. One of our greatest challenges when we go from clinician to manager is getting work done through others, and holding them to account, and shifting our focus from the individual’s well-being to the team’s and the organisation’s well-being. A Unit manager is responsible in many ways for the quality of people’s lives for 8 hours of every day they work in their teams – even when the manager is not there, even when the manager is not leading. Because if the manager, the legitimate leaders in the organisation is not leading the team, someone else is. Whenever there is a leadership vacuum, some one will fill it – and these ‘someones’ are not necessarily doing it well or for the right reasons. If you are a manager of a unit, you are also responsible for achieving the organisation’s mission and strategic priorities – and sometimes these seem to be at odds with the priorities of the individuals in your team – so you need to manage performance too. And it often seems hard to do this and maintain the friendships you once had as a clinicians. 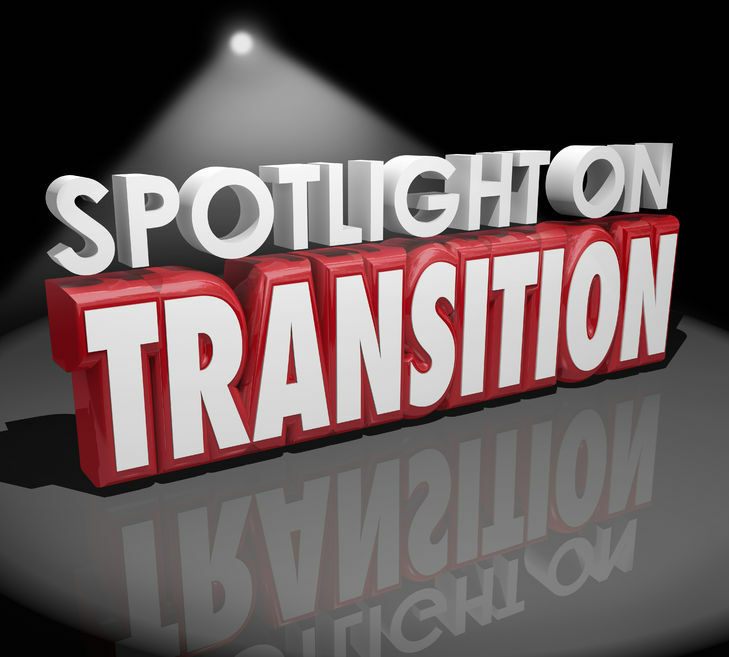 There are so many things to consider when making the transition into management. If you want to make get your had around the complexity of management, then join us in our Clinician to Management Acceleration program by registering for the first module here. Interested in registering for the whole program? You can do so here.